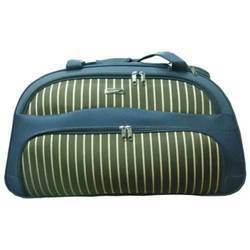 We are a prominent firm engaged in manufacturing, supplying and exporting an array of Kids Bags. These are made up of high quality raw materials and are customized are per client requirement. This is a custom printed fabric bag developed specially for a customer in Finland. 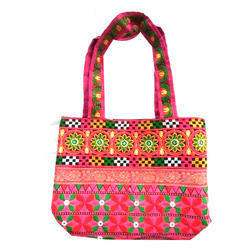 The natural cotton fabric was first bleached white and then the designs were printed on it.